MusclePharm Combat 100% Whey combines two of the fastest digesting, most effective and cleanest protein sources available Whey Protein Isolate and Whey Protein Concentrate. Whey protein has the highest bioavailability among complete proteins (protein that contains a complete amino acid profile of all 9 essential amino acids) and also has the highest absorption rate among any other proteins. Whey protein isolate is a concentrated whey protein molecule “isolated” to remove any impurities such as fats, or sugars. This process, in turn, reduces the size of the molecule making it easier for the body to absorb and faster to digest. 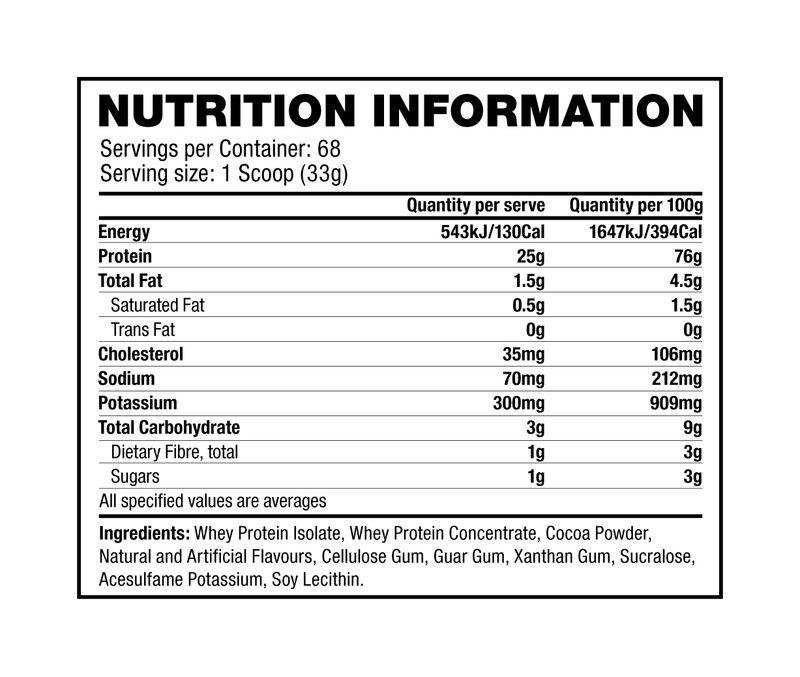 Additionally, MusclePharm Combat 100% Whey is low in sodium at only 65mg per serving. This can reduce the risk of excess water retention, further ensuring that the mass that you put on is the mass that you intended. Xplosiv Supplements NZ Combat 100% Whey Protein Features. Combat Protein powder has been around for so long, and they finally replaced it with something better. Much cleaner ingredient profile, and an even better price point. It mixes really well in my oats. There seems to be less artificial sweeteners and flavours in this product, because the chocolate flavour is strong with cocoa. I like it. Hands down great job from MP on this one, I liked the Combat Milk chocolate.. But it was a tad too sweat for me.. However this Combat 100% Whey is just sweat enough with the whey texture.. Making it the perfect Milk chocolate flavour, not to mention the price point and the good formula.